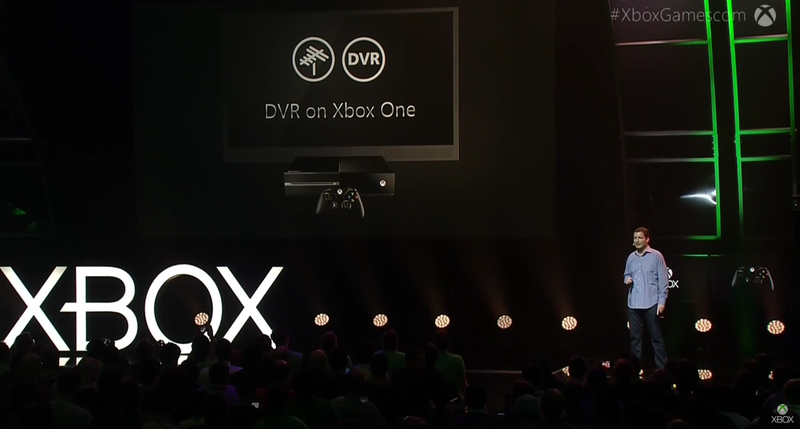 For Xbox One owners a great new feature is coming to the console in 2016: full DVR features. You’ll be able to record TV shows easily, regardless of if your console is switched on or not using ‘instant on.’ On top of this, you can stream TV channels directly to your Windows 10 computer at home. The OneGuide will allow you to select the show you want to record and you’ll be able to access recorded shows on mobile devices using the Xbox app on mobile devices. The Xbox One TV service will also be subscription-free, so you don’t need to pay to access it. The company added free-to-air HD television to the console earlier this year for European users via the use of a USB dongle. Unfortunately the vague 2016 release date doesn’t shed much light on when you’ll be able to get it, but it’s nice to know it’s coming.